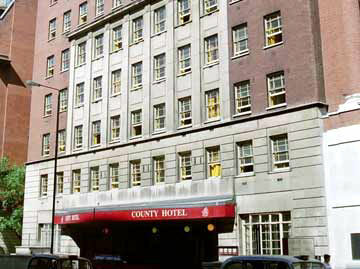 Situated in the heart of the West End in London's largest Georgian square, The County Hotel is a prime central London location for tourists and business travellers alike. Oxford Street, Piccadilly Circus, Trafalgar Square, Covent Garden and Leicester Square are all within easy walking distance and the British Museum is less than five minutes away. 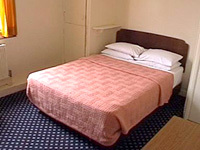 A popular, friendly and economical hotel, ideal for budget minded travellers and youth groups. The County comprises 175 centrally heated rooms, each equipped with television, radio, incoming telephone calls and tea and coffee making facilities. All rooms have washbasins and share one bathroom to every four bedrooms. 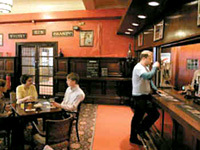 The traditionally styled County Bar serves good quality, reasonably priced lunches and dinners (Monday to Friday only), and a wide selection of drinks. 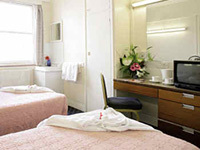 A Hotel Porter service is available to organise theatre or sightseeing trips. In addition, the County Hotel offers impressive conference and meeting facilities for up to 100 delegates. *Double bed on request. Also triple rooms available. Please request rate for bunks. 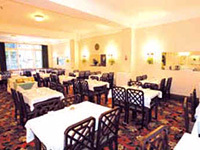 Our Comments We warmly recommend this budget hotel in the centre of town. Excellent feedback with many returning guests.